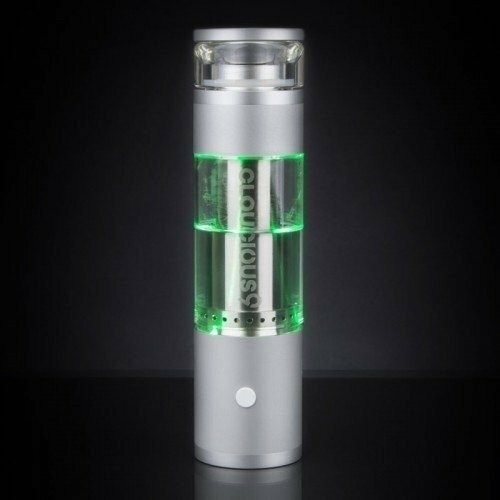 The Pulsar APX 2 Dry Herb Vaporizer is portable, lightweight, and palm-sized! Upgraded from its predecessor, the APX 2 features a rubber multifunction button for a more controlled and comfortable touch. Easy-to-use, the APX 2 delivers smooth hits via an enhanced silicone vapor path and ergonomically improved mouthpiece. 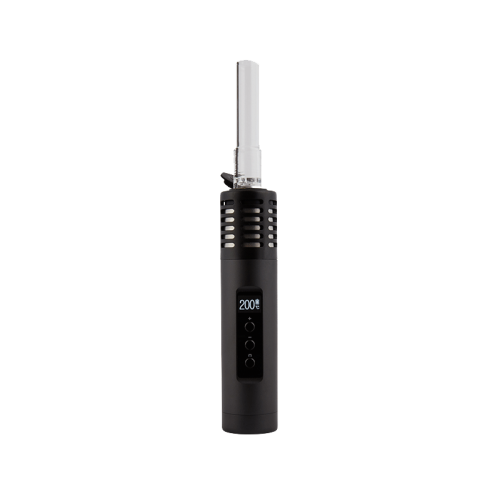 The APX 2’s five preset heat settings, ranging from 356° F – 428° F, provide the user with flavor profile exploration of their botanicals. 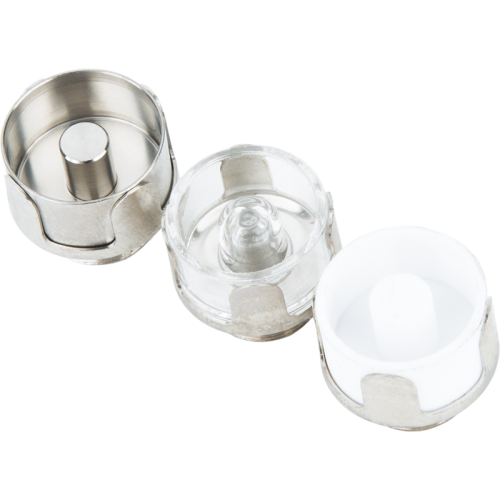 A high-quality ceramic chamber allows for convection heating while LED lights and digital interface indicate the heat setting, as well as battery level. At just four inches long, the APX 2’s compact body allows you to discreetly vape, no matter if you are at home or on-the-go. 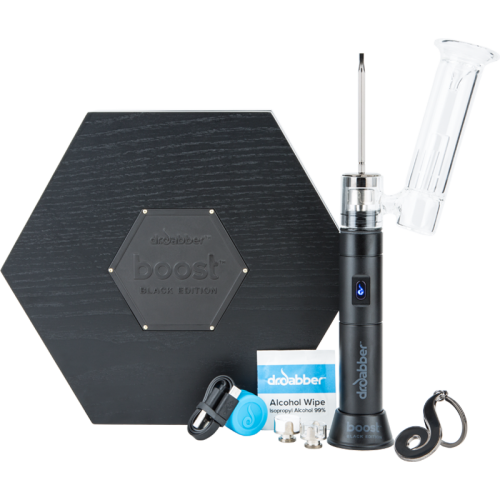 Once you have your device fully charged, remove mouthpiece, grind and load dry herb loosely in the heating chamber, and put the mouthpiece back onto the body. Turn the device on by pressing the multifunction button five times consecutively. 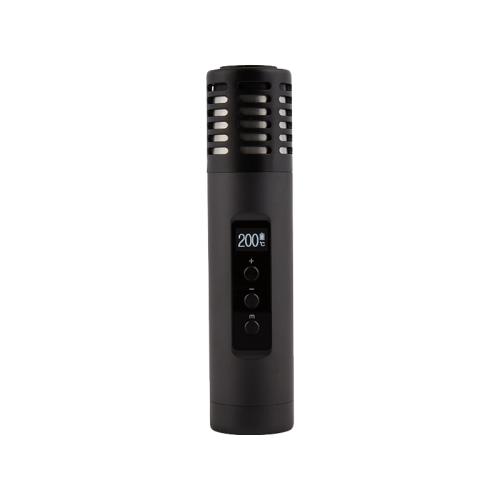 To change the temperature of the APX 2, depress the multifunction button for three seconds – the temperature indicator will begin to rotate through the temperature settings until you release to confirm the desired temperature – allow the APX 2 to adjust the temperature and then continue vaping. Remove mouthpiece and the leftover material from the heating chamber. Use the cleaning brush to sweep the remaining residue. Put the mouthpiece back onto the body – the APX 2 is now ready for your next vaping session!